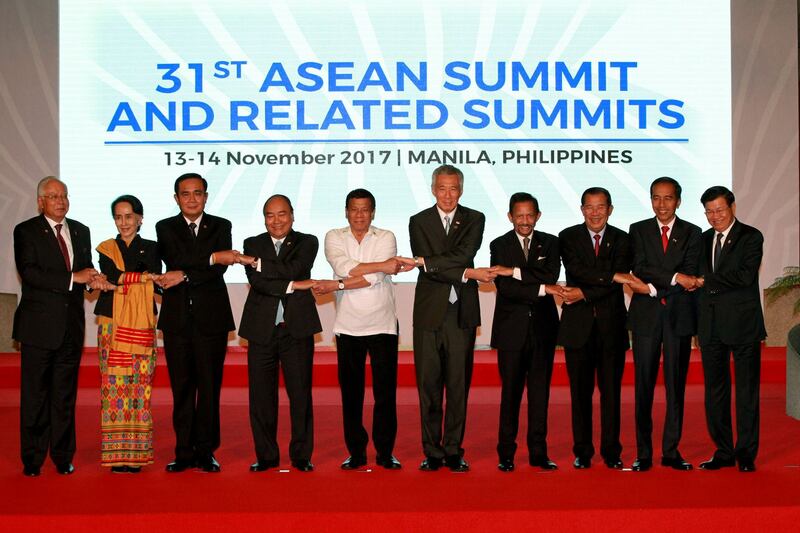 On 13th November 2017, the Association of Southeast Asian Nations (ASEAN) Leaders’ Declaration on Ending All Forms of Malnutrition was adopted by the leaders of the ASEAN member states during the 31st ASEAN Summit. The Declaration embodies the highest level of political commitment toward a multi-sectoral collaborative approach on food security and nutrition among sectors such as agriculture, public health and nutrition, and social welfare and other relevant stakeholders. The ASEAN Leaders’ Declaration on Ending All Forms of Malnutrition confirms the critical importance of addressing malnutrition, particularly stunting, immediately and strategically. Increasingly, nutrition is seen as a maker and marker of development – essential to the attainment of the Sustainable Development Goals. The ASEAN is home to 17.9 million girls and boys who are too short for their age (stunted) and face diminished mental development – with irreversible consequences for individuals, families, communities and countries. It is imperative that ASEAN Member States, without delay, scale up actions toward ending all forms of malnutrition, to make sure that the potential of everyone, everywhere, is unleashed by making malnutrition an injustice of the past. Faster results at scale are necessary to achieve the six global targets for Improved Maternal, Infant and Young Nutrition adopted by the United Nations General Assembly in 2015, and the Sustainable Development Goals by 2030. 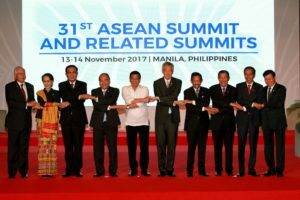 The ASEAN Leaders tasked the ASEAN Health Ministers to monitor the progress of the Declaration and support the delivery of nutrition-specific and nutrition-sensitive interventions. In March 2018, the Philippines will lead the formulation of the framework of action for nutrition and a strategic plan to implement the Declaration among the 10 ASEAN Member States.